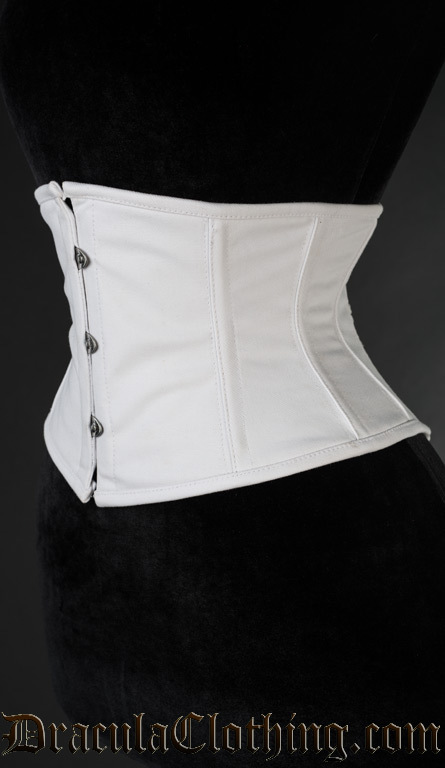 The waist cincher is shorter than other corsets, making it easier to tighten your waist. Perfect for different kinds of dresses. 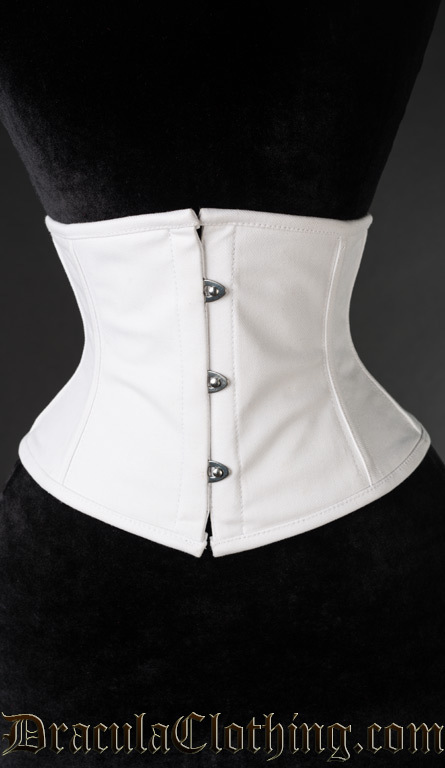 For example, if your waist is 27 inches, you're a size 24.